The pool is located adjacent to Prees Wood Farm, as marked with an ‘X’ on map and from 2016 has a car park too. 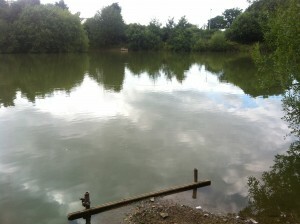 It’s an established water with around 20 formal pegs, some designed for disabled access from the car park. There is an island in one corner and depths range from 3 feet to 10 feet. 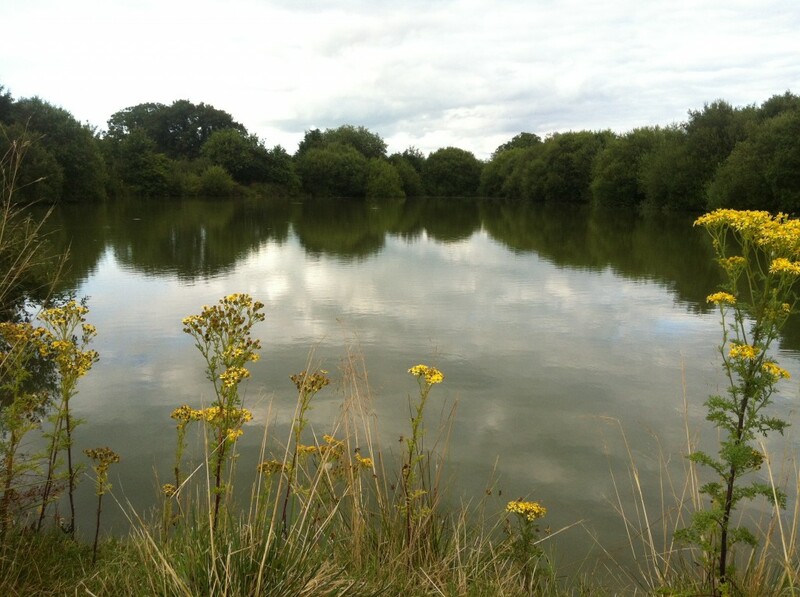 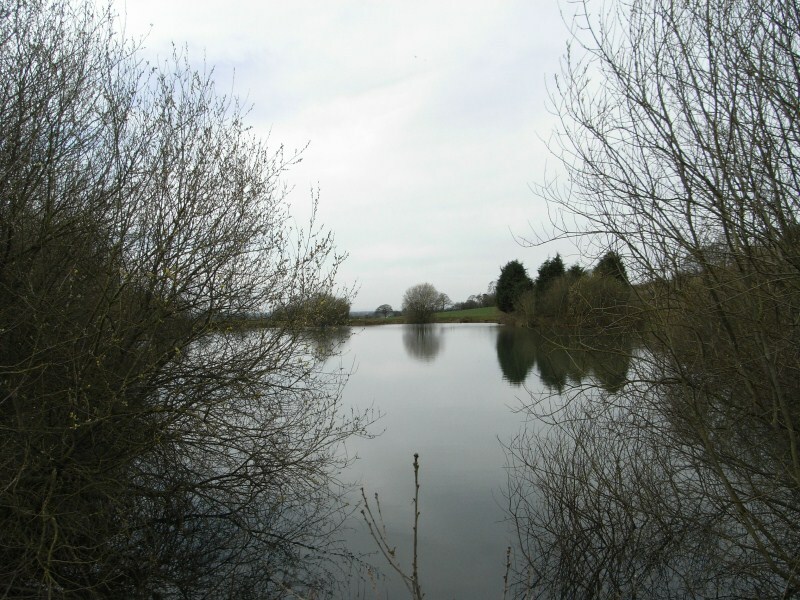 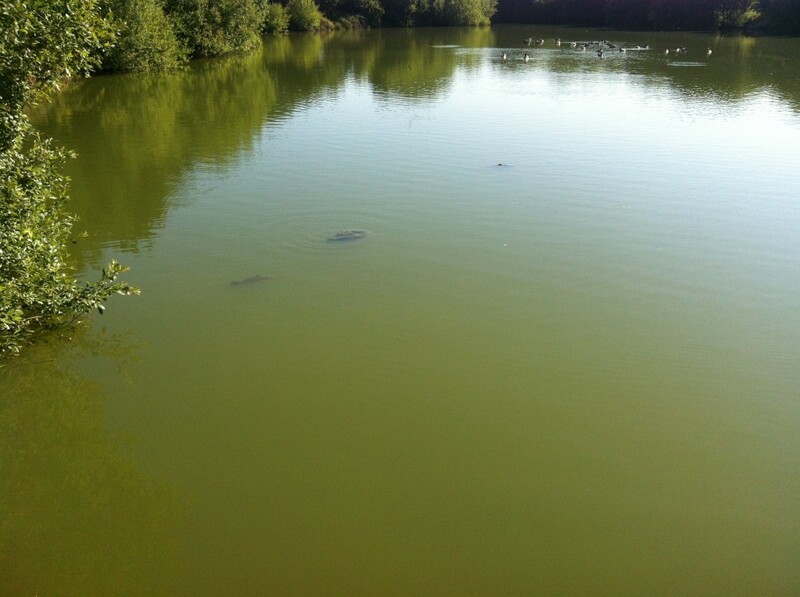 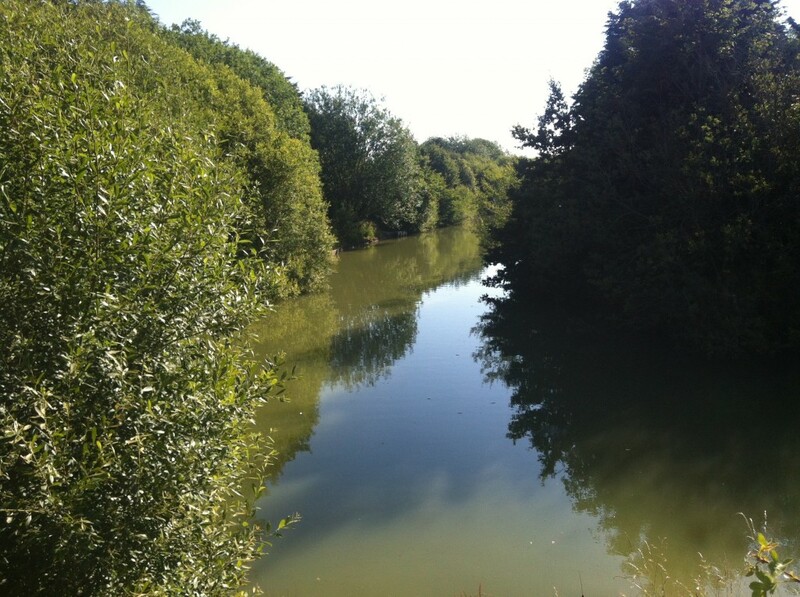 Species include Carp, Chub, Barbel, Roach, Perch and Skimmers.